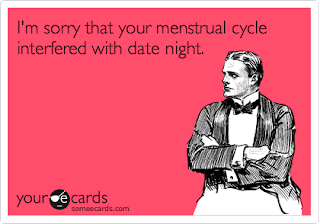 - The bad thing about starting your period unexpectedly when you're out with your guy friends at a gay bar? Good luck finding a tampon. I literally laughed out loud. Excellent point.